St Mary's features the oldest church turret clock in the country which is still functioning. Dating back from 1561-2, the clock has 18ft long pendulum. 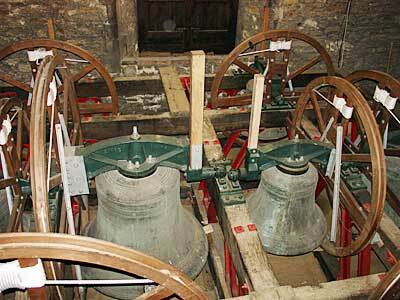 The original six bells were recast in 1775 and two new ones added.